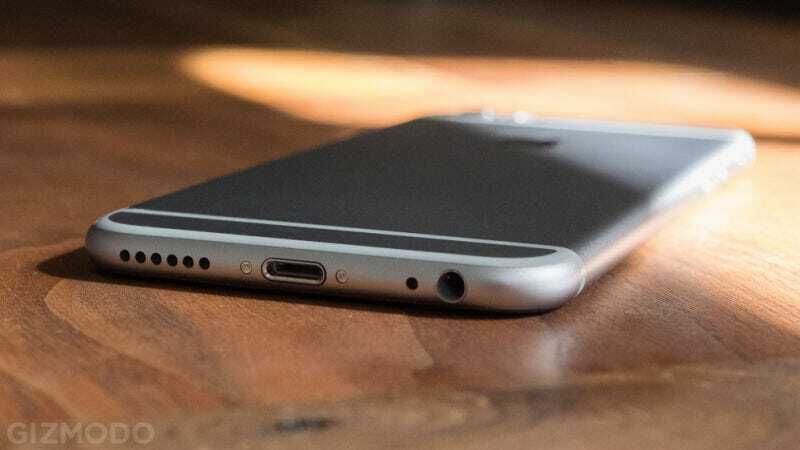 Last week a Chinese company named Shenzhen Baili Marketing Services Co successfully sued Apple for infringing on its smartphone design with the iPhone 6. But according to a new report by the Wall Street Journal, that company suing Apple barely even exists. “The issue here is not whether Digione makes phones anymore, Baili’s laywer told WSJ, “but whether the iPhone 6 infringes on this patent.” The company is even considering extending the lawsuit to include the iPhone 6s. The model at the source of the litigation is Baili’s little known 100C. Anyone with functioning eyeballs can see the two models in question are very different, in both design and function. Nevertheless, Beijing’s IP office awarded a stay on iPhone 6 sales, though Apple told Gizmodo in a statement that the iPhone 6 is still on sale as it pursues an appeal. Even though you probably haven’t heard of them, Diogene and Baili were part of the China’s mobile boom after the success of Xiaomi. The company reportedly received funding from Baidu, a web services company that’s basically like the Google of China. As you’d expect, the company then squandered it, producing poor products that overheated and were generally disliked by consumers. Baili became just one of many other startups to fail in the ultra-competitive Chinese mobile market. What’s worse is that the Baili’s own employees told the Wall Street Journal that the lawsuit against Apple was seen internally as a “marketing ploy.” That would actually make more sense, considering there’s evidence that iPhone 6 leaks were beginning around the same time that Baili secured its patents in March of 2014. There were even full dummy designs already being leaked in May of 2014. Regardless, Apple has already stated that it doesn’t infringe on any patents in its appeal of the decision. That appeal also stays the hold order from Beijing’s patent office, so for now the seemingly nonexistent company trying to squeeze money out of the richest company in the world is hardly a victory yet. But at least Baili’s getting its name in the news.